Last week we took a look at the first 3 mixing mistakes. This week I have 3 more for you to consider! Problem # 4 - Misaligned Tracks - This is a no-brainer. When you send stems (separated groups of track i.e.. guitar, bass, kick, snare vocal) make sure they all start at the same place. For example, if the lead vocal does not come in until 0.30 then that stem should have 0.30 seconds of silence at the top. Problem # 5 - Too Much Treble - Last week we discussed too much low end right?. Well I see the same issue with the high end all the time. A lot of sessions I receive have the majority of the tracks with high end of the EQ boosted between 5khz & 8khz. So when you do this on all of the tracks it makes for a very harsh sounding mix. Once agin this is usually due to poor acoustic treatment in ones mixing environment. So be careful to not add too much high end and get your room acoustically treated. Problem #6 - Not Using Reference Tracks - This is one that a lot of people simply overlook or are just too lazy too do. 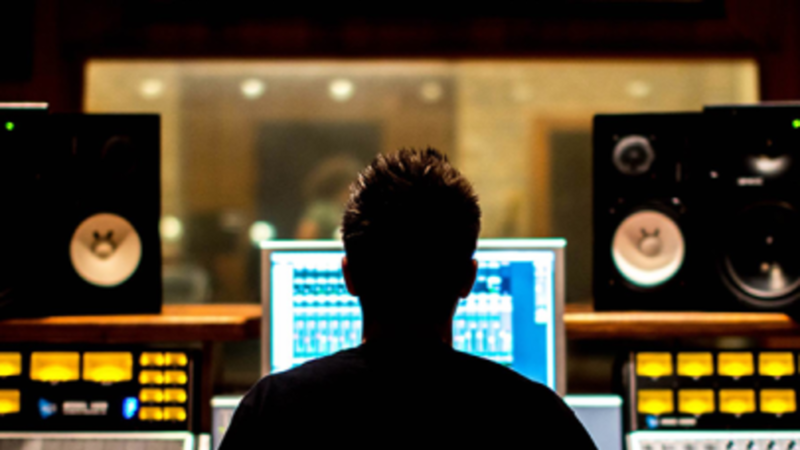 You should always use a professional mixed reference track and compare it to your mix. ALWAYS! Not only will this help you ensure that you have the low and high end correct but it will also help you if your room isn't ideal from an acoustic treatment standpoint. In other words if your room has some acoustical problems and you can't seem to get the low end correct because what you are hearing is inaccurate, then simply check your mixes low end to one of a professional commercial recording of the same style and vibe that you are trying to achieve in your mix. Try to emulate or copy the amount of low end in your mix to that recording so even if the room is not accurately representing the low end correctly, and your mix has the same amount of low end as the commercial mix......your mix will sound fine outside your control room. Makes sense? I Hope these tips are helpful to you and I encourage you to take them seriously. These are the most common issue I find with mixes and I hear a lot of them! Take the extra time and you will achieve great results. For more mixing training, tips, concepts and techniques be sure to head over to Home Recording Made Easy.com and check out the MADE EASY SERIES! Super affordable, high quality training for less money than a few cups of coffee!